The star, whose hits include In The Air Tonight and Against All Odds, will play a five-night residency at London’s Royal Albert Hall next June. “I think I’ll be just singing. I don’t think I’ll ever be able to play the way I used to. The star, now 65, said he would practice the iconic drum riff to In The Air Tonight on “a drum kit in the garage” as that was “something I feel I should do. 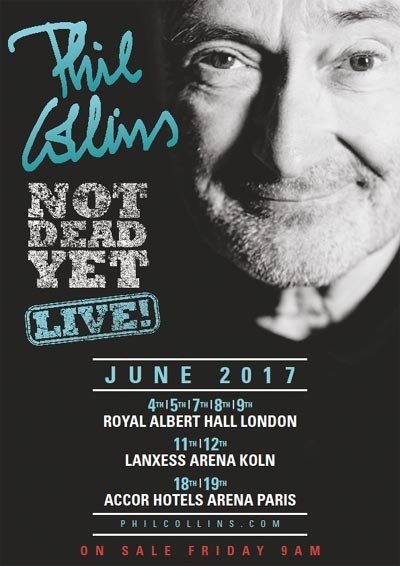 Collins made a tentative return to the stage at a one-off show for his Little Dreams Foundation last year, at which Nicholas played drums “and all the band were very impressed”. He made his solo debut with his 1981 album Face Value, which included the hit single In the Air Tonight. 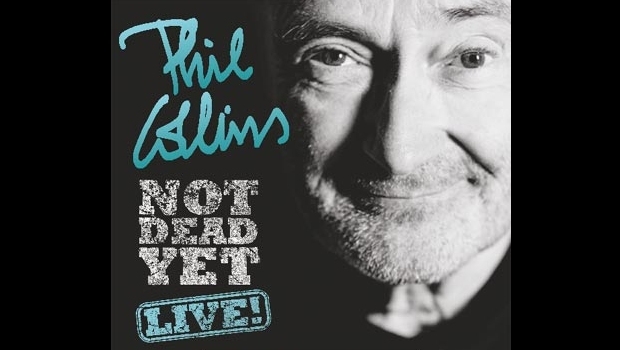 His other hits include Easy Lover, You Can’t Hurry Love, One More Night and Another Day In Paradise. The Royal Albert Hall concerts will take place on 4, 5, 7, 8 and 9 June. The Cologne dates take place on 11 and 12 June with the Paris dates the following week. Tickets go on sale on 21 October. 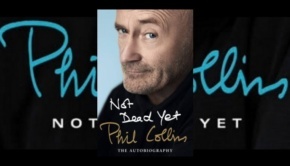 Collins’s memoir Not Dead Yet: The Autobiography will be published later this week.